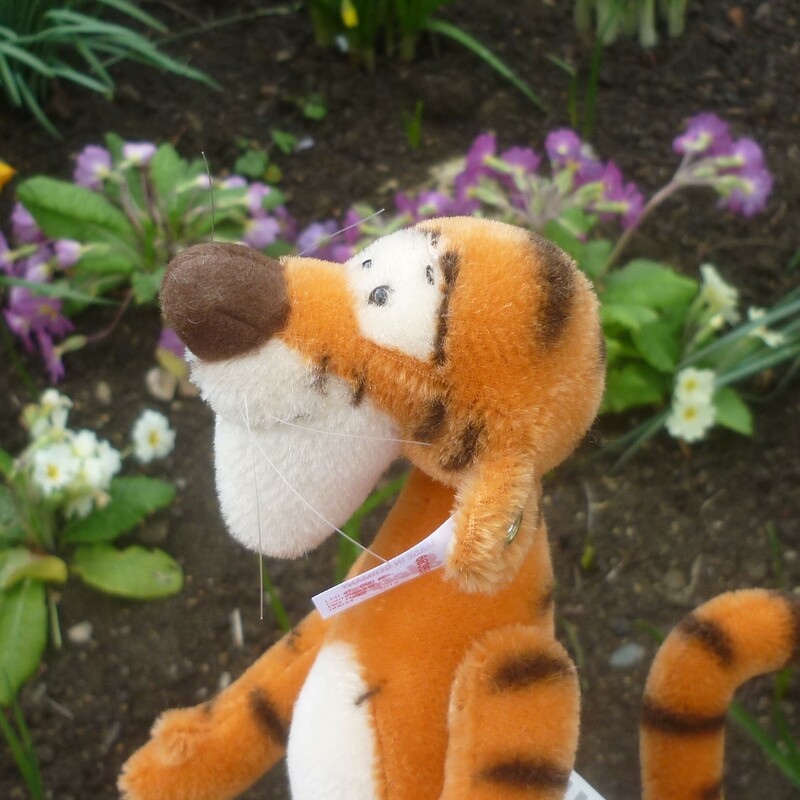 Tigger was introduced in the 1968 Disney animated film, Winnie the Pooh and the Blustery Day. 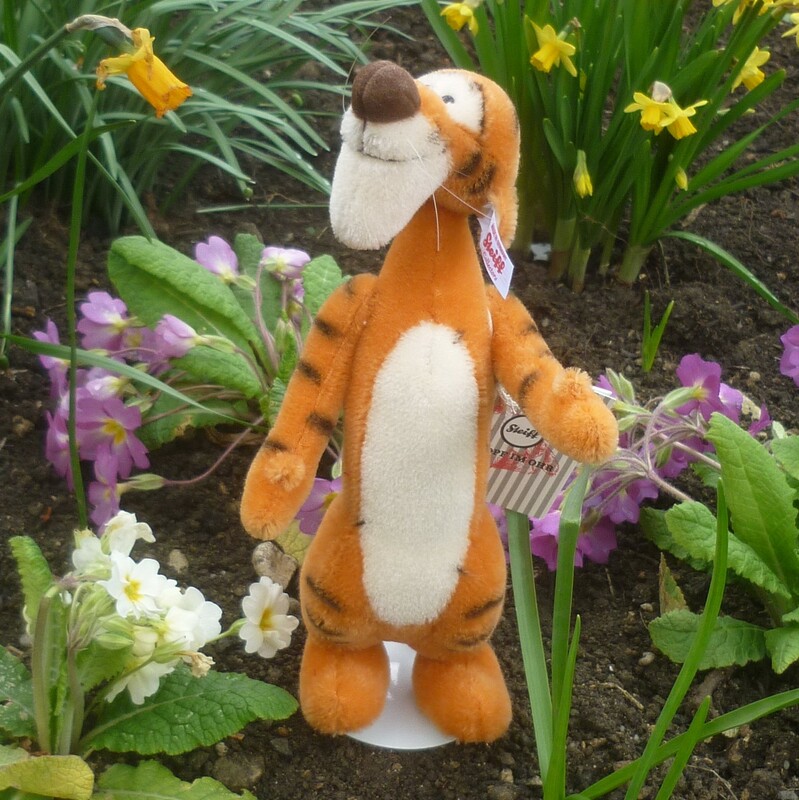 He is an exuberant, one-of-a-kind creature with his famously springy tail. 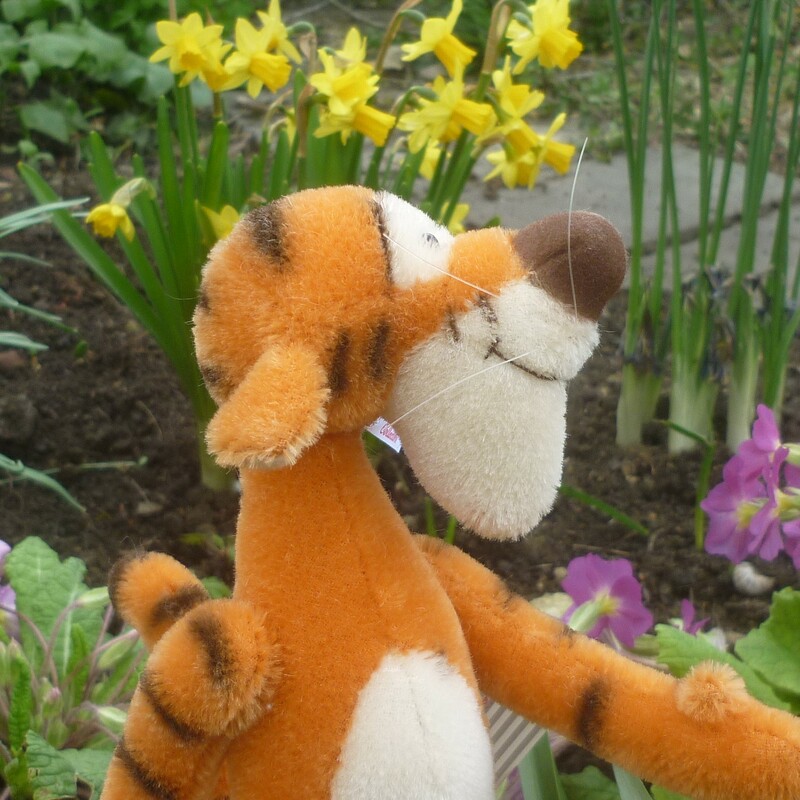 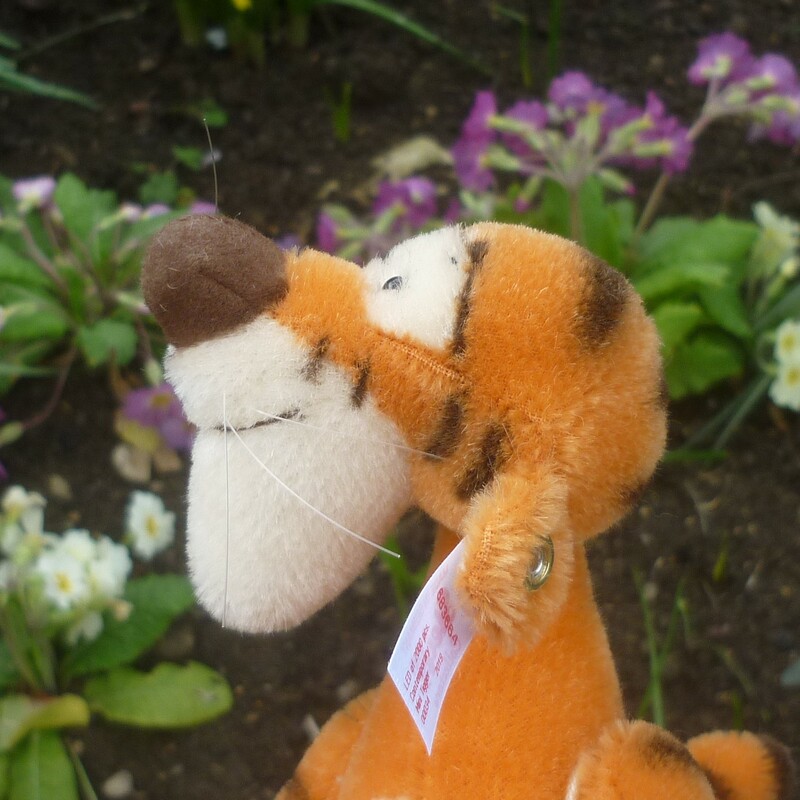 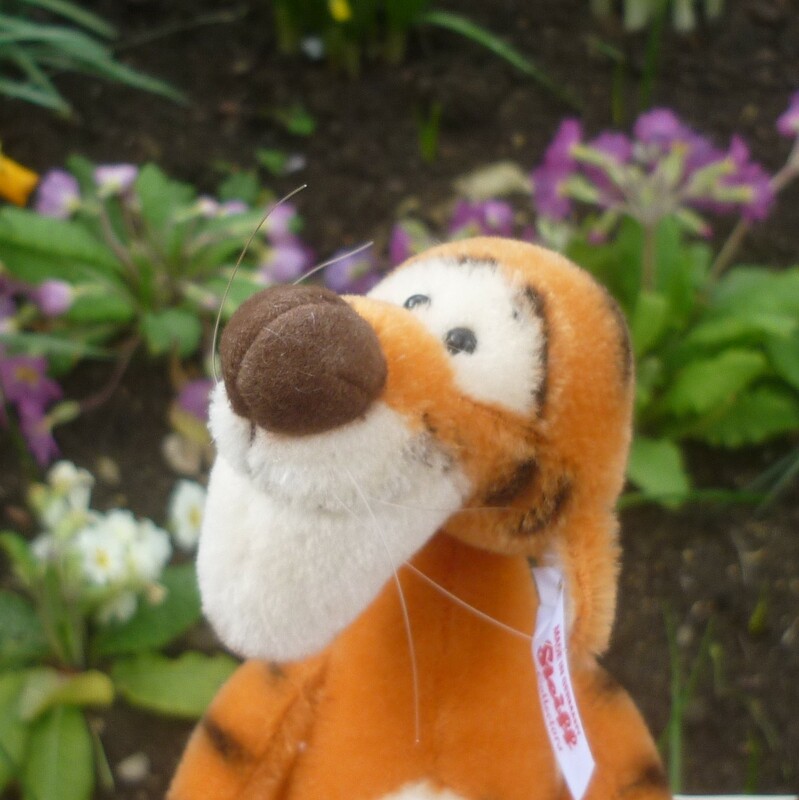 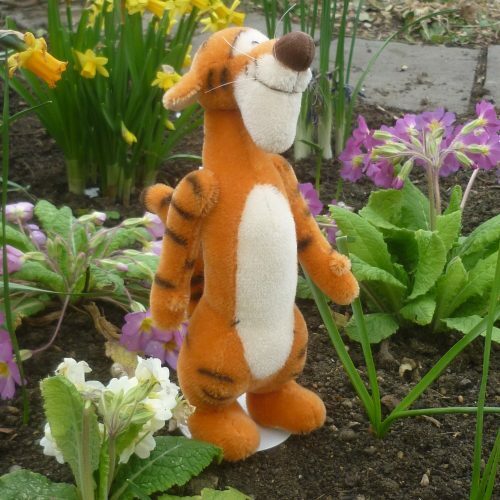 Steiff’s Miniature Tigger stands 24cm tall is made of the finest mohair with each stripe air-brushed by hand. 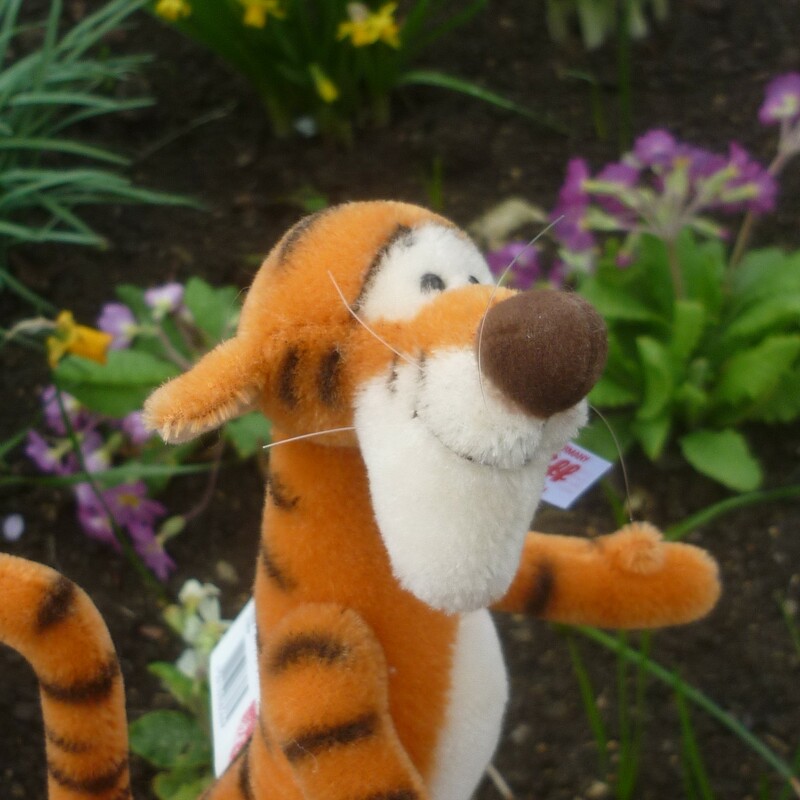 He has a jointed head and arms and stands freely on his flat feet.